N 19° 42' 21" and W -72° 24' 12"
Lenbe in Lenbe (Nord) with it's 32,645 citizens is a place in Haiti about 81 mi (or 130 km) north of Port-au-Prince, the country's capital city. Current time in Lenbe is now 12:01 PM (Thursday). 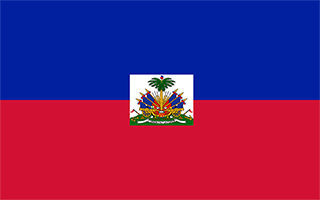 The local timezone is named America / Port-au-Prince with an UTC offset of -4 hours. 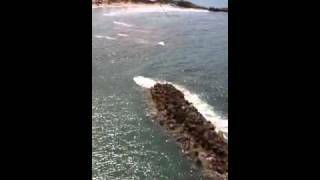 We know of 8 airports near Lenbe. 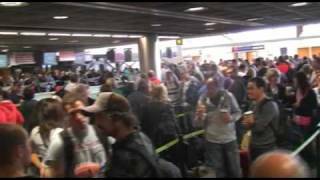 The closest airport in Haiti is Cap Haitien International Airport in a distance of 14 mi (or 22 km), East. Besides the airports, there are other travel options available (check left side). There is one Unesco world heritage site nearby. 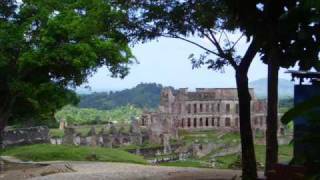 It's National History Park – Citadel, Sans Souci, Ramiers in a distance of 43 mi (or 69 km), East. While being here, you might want to pay a visit to some of the following locations: Okap, Gonayiv, Port-de-Paix, Fort Liberte and Hinche. To further explore this place, just scroll down and browse the available info. Let's start with some photos from the area. Frontier Camp's 10 trip to Jacob's Well in Limbe Haiti. This is the Frontier Camp based out of east Texas in Grapeland. Not the one in Colorado. 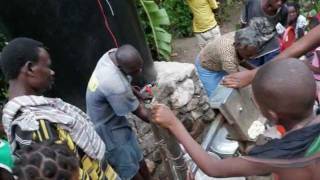 Installation of McGuire Water Purifier at Ti Boy, Port Margot Commune, Department du Nord, Haiti. 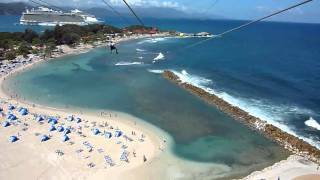 A video of the zip line at Labadee Haiti. Oasis of the Seas in the background. Algunas fotos del norte de Haiti: Cap Haitien, Palais Sanssouci y la famosa Citadelle Laferrière. Located at 19.5736, -72.2439 (Lat. / Lng. ), about 14 miles away. Located at 19.7864, -72.2456 (Lat. / Lng. ), about 12 miles away. The Rivière du Limbè is a river of Haiti. Located at 19.8, -72.4 (Lat. / Lng. ), about 6 miles away. These are some bigger and more relevant cities in the wider vivinity of Lenbe.